It's never too early to have a Christmas (and Halloween) wish list! 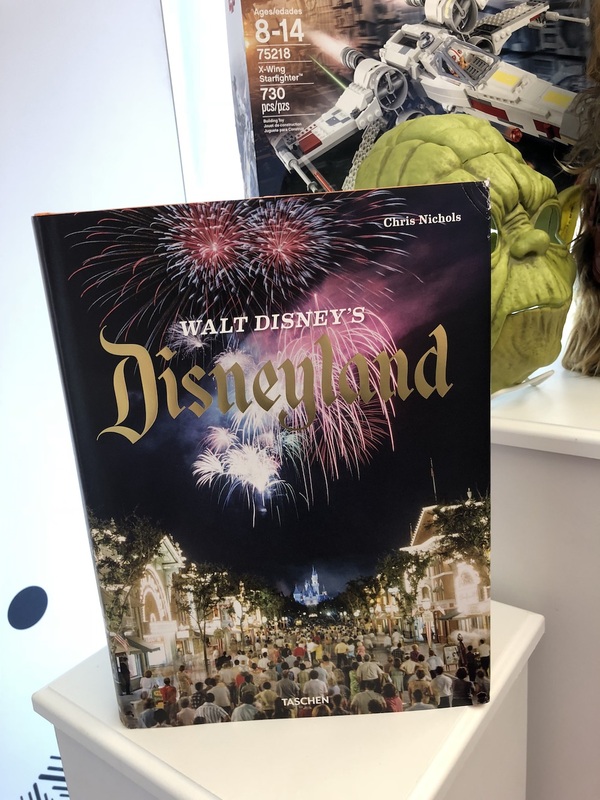 A few weeks ago, our friends at Disney Consumer Products once again invited us to their Glendale headquarters to get a first look at some of the products that will be made available for this year’s holiday season. Here are some of the things we saw. And as you can probably imagine, we really focused on cute things because. Because! Who’s it for: perfect for that Disneyland fan past, present, or future. Who’s it for: The sweets are created in celebration for Mickey’s 90th birthday this year, so anyone who wants to celebrate. 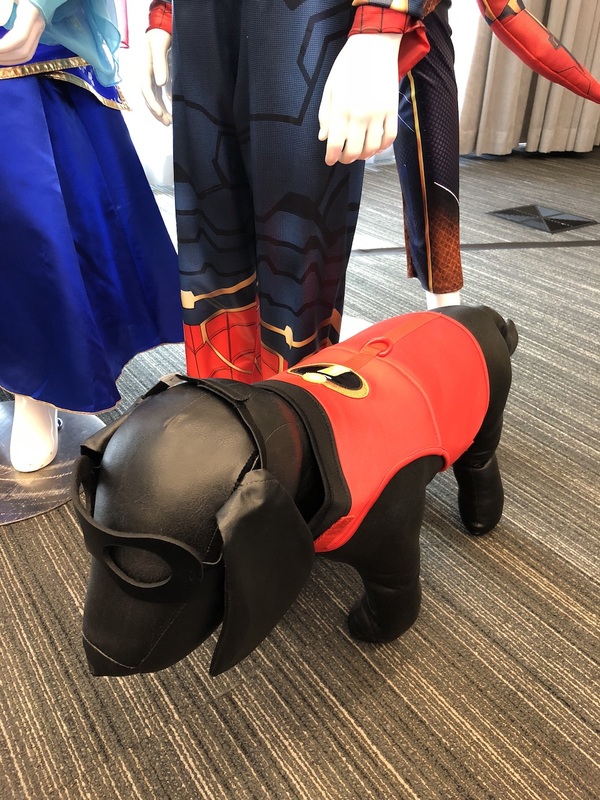 Who’s it for: People with dogs, but want to complete the entire family’s “Incredibles” costume Halloween look. Who’s it for: you ask, but you, it is for (read in Yoda voice). And we’re excited to host another classic DisneyExaminer giveaway of a Yoda voice mask just in time for Halloween! Click HEREto be taken to the giveaways page to find out the easy ways to enter and win. 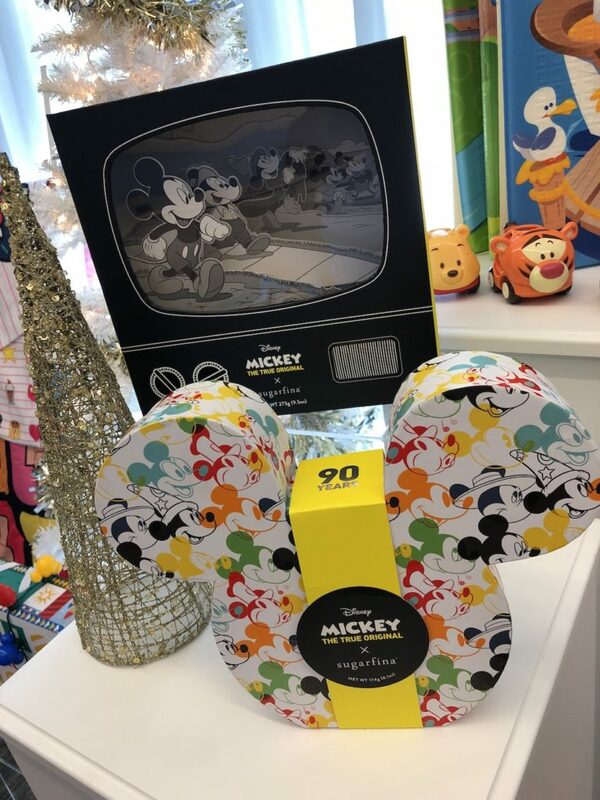 Our special thanks to Disney Consumer Products for partnering with us on this story and giveaway!